Loft conversion is becoming increasingly popular, and as they increase in popularity the process is becoming simpler. There are a number of benefits associated with converting your loft into a liveable or functional space. It will immediately increase the overall value of your home as well as provide additional living space as your family continues to grow. Here are some things from CHC Build that should be considered before you begin converting your loft. There is a general philosophical concept in the conversion trend that breeds the idea that what you can do with your loft is only limited by your imagination. The truth is that there are other limitations. It is important to give serious consideration to all of the elements of the current floor plan as well as the proposed changes that could potentially meet certain challenges. Although there is some truth to the concept of unlimited possibilities, there are certain things that your imagination and creativity must take into account. One of the first considerations is space. No amount of creativity will turn 50 square feet into 250 square feet. Space limitations are real and have to be factored into the overall plans. Another reality that will create a major impediment to the completion of your loft conversion is overextending your budget. When you are in the process of conceptualizing the changes, you must consider the cost and how they align the cost with your current budget. Being creative in developing the concept for your new loft conversion is more than simply coming up with innovative ideas; it also incorporates being creative in developing concepts that are cost effective. Unless you are close to retirement age and you are certain that you will not be selling your home, you should consider the value that your loft conversion will add to your home. Simply adding functional space will theoretically increase the value of your home. However, if the changes are highly personalized, it can actually lower the practical value of the home. 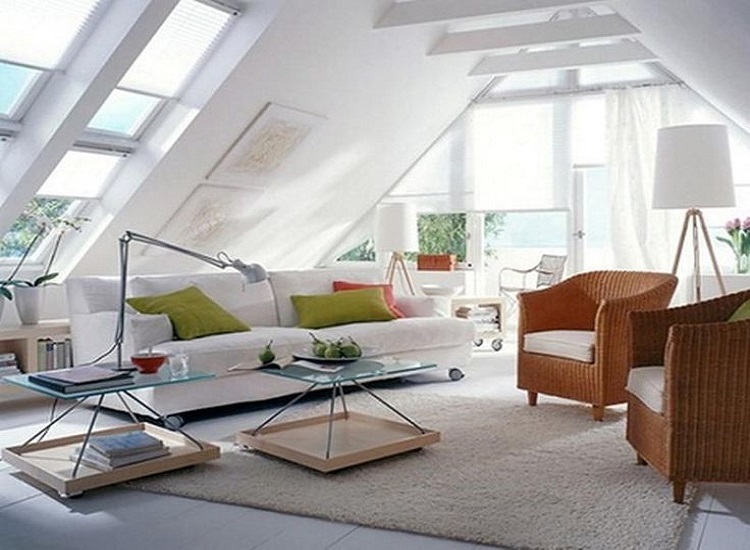 If you convert your loft conversion to a knitting room, it will work great for you, but unless a potential buyer is a knitter or can visualize how they will use the room, it will not have much value to them. So that you will be able to see how any proposed changes will impact the overall structure and wiring configurations. Having the plans handy will ensure that you don’t become emotionally or financially invested in something that will not come to fruition because of structural issues. One thing that many homeowners fail to consider when preparing for renovations is the current building codes. When you want to build your home then keep in mind material could be good for the base of home and also take care when you building codes and regulation. Any structural or wiring changes will have to be inspected for building code compliance. This means that even if your home falls under old codes, any changes to it will have to meet the current codes. Ensuring that all changes are up to code can impact the cost of your project. You should do loft conversion as you want. In essence, the focus of your consideration should be on managing your limitations to ensure cost efficiency and project expediency.